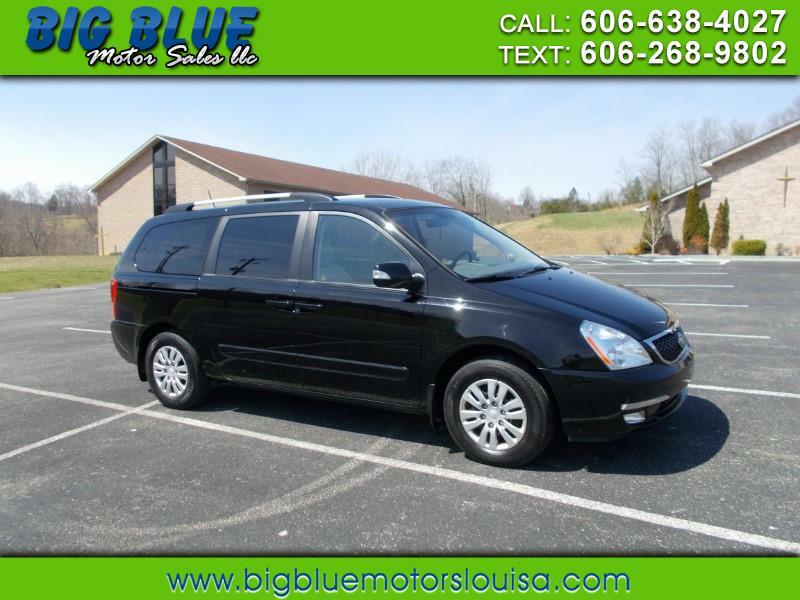 HERE IS THE VEHICLE READY FOR THE SUMMER FAMILY GETAWAY SUPER CLEAN WITH LOTS OF ROOM!! STOP BY AND CHECK IT OUT TODAY! !